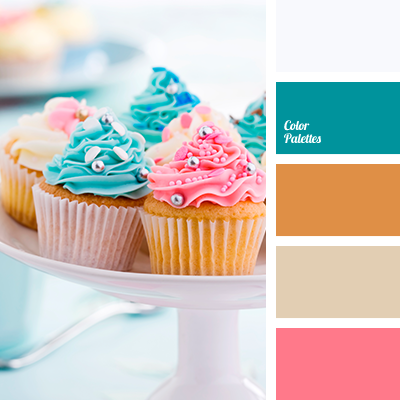 beige, Blue Color Palettes, brown, cinnamon color, color donuts, color matching for design, dirty white, dirty white color, glaze color, heavenly, heavenly blue, pink, reddish, reddish brown, saturated pink, shades of brown, tender beige. 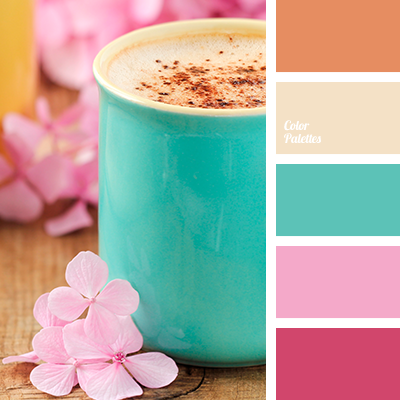 beige, Blue Color Palettes, brown, cinnamon color, color donuts, color matching for design, glaze color, heavenly, heavenly blue, pink, reddish, reddish brown, saturated pink, shades of brown, tender beige. 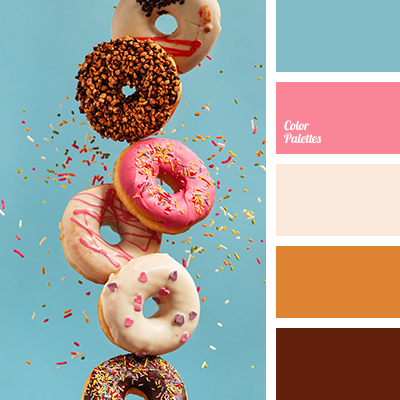 a pink, beige, blue colour, brown, color donuts, color selection for design, delicate beige, ginger, glaze color, heavenly, heavenly blue, reddish brown, saturated pink.